'ck' Lowercase Double Letter A4 poster (No Images). 'ck' Double lertter sounds poster containing high quality realistic images. 'ck' Bubble Letter A4 double sounds poster - No Images. 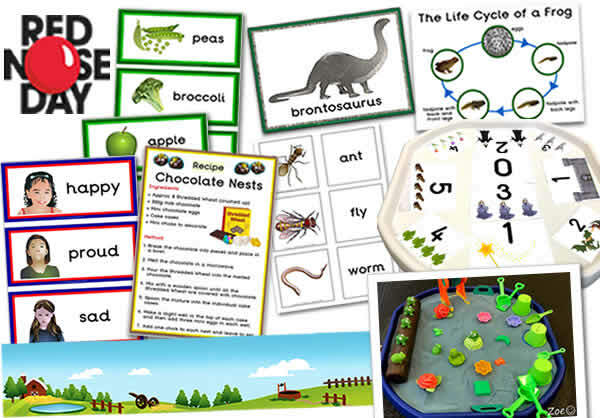 This resource is suitable for a range of multi-sensory activities. 'ck' Double Sounds Bubble Letter A4 Poster containing high quality and realistic images. 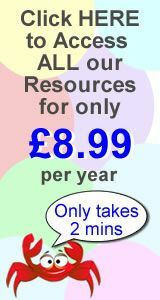 Ideal to use for a variety of multi-sensory activities. Double letter 'ck' themed flashcards, three per A4 sheet. A4 Scissor Control / 2D Shape / Pre-Writing control activity sheet , containing realistic 'ck' themed pictures inside each shape. 'ck' Double letters join the dots letter formation activity / phonic recognition worksheet. Contains realistic letter sound themed images. One set of double letters per A4 sheet. 'ck' Double letters join the dots letter formation activity / phonic recognition worksheet. Contains realistic letter sound themed images. Two sets of double letters per A4 sheet. 'ck' Double letters join the dots letter formation activity / phonic recognition worksheet. Contains realistic letter sound themed images. Six sets of double letters per A4 sheet.